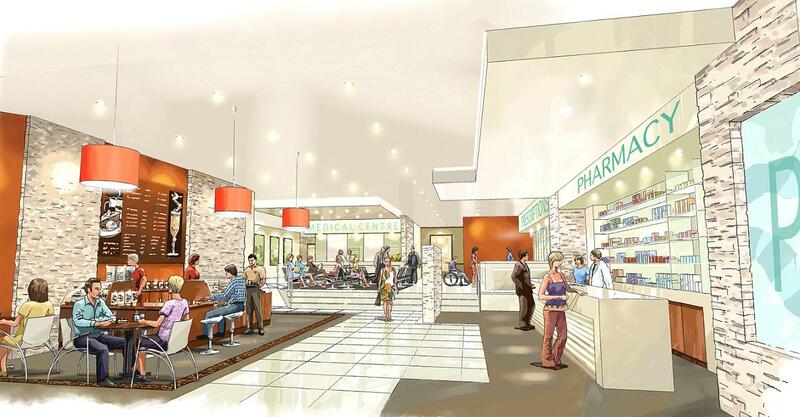 Eastbrooke Medical Centres are designed with sustainability and human workflow in mind. Natural materials, earth tones and modern finishes throughout our centres create stylish yet comfortable environments. Our open and spacious floor plans provide easy access to all services within the Eastbrooke centre and ensure a convenient patient experience.